One of my Facebook friends — and a former newspaper colleague — remarked today that she likes to start sentences with “and” and “but,” an indulgence we share. In fact, I make a point of telling my students that while they shouldn’t use a coordinating conjunction to begin a sentence while they are in the stifling atmosphere of academia, they should have at it once they’re writing on their own. This got me to thinking about song lyrics that begin with “and,” only because four popped into my head immediately. 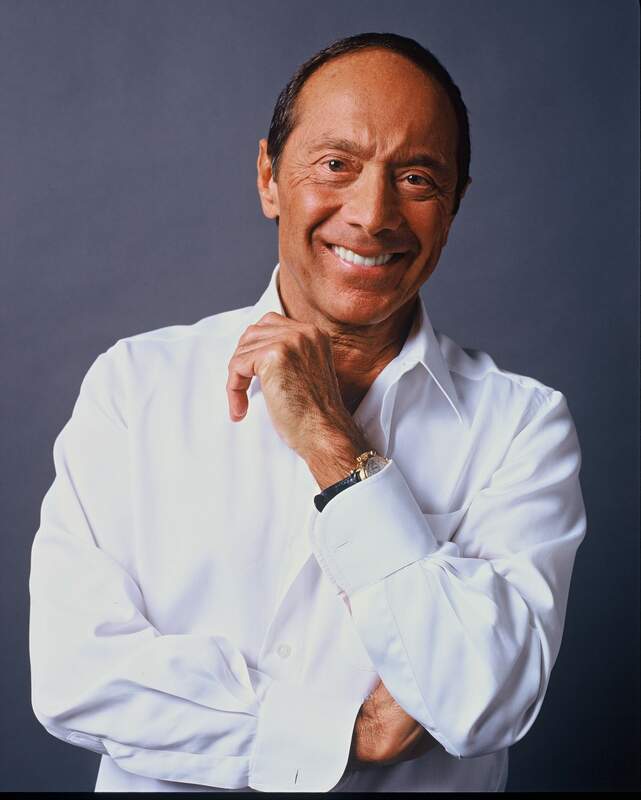 The first was “My Way,” which begins: “And now the end is near, and I must face the final curtain.” Paul Anka wrote that lyric, and according to him, it was inspired by Frank Sinatra’s announcement that he was going to quit show business. The melody was written by Claude Francois and Jacques Revaux for a French song. 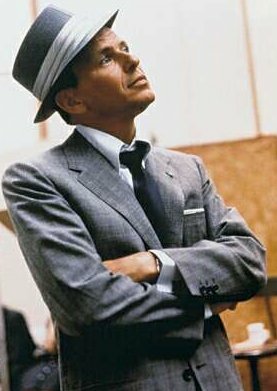 “Comme d’habitude,” which means something like “As is my habit.” Anka’s lyrics, I understand, have no relationship to the originals but were meant to go along with Sinatra’s mood at the time. 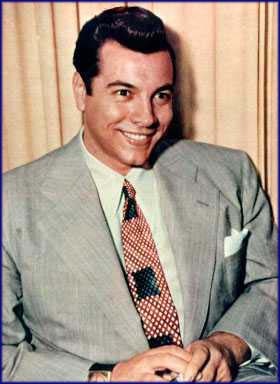 There have been notable covers of the song by Elvis Presley, Sid Vicious, and Dorothy Squires. The last song that occurred to me was “And I love her so,” which was written by Don McLean but is most widely associated with Perry Como.